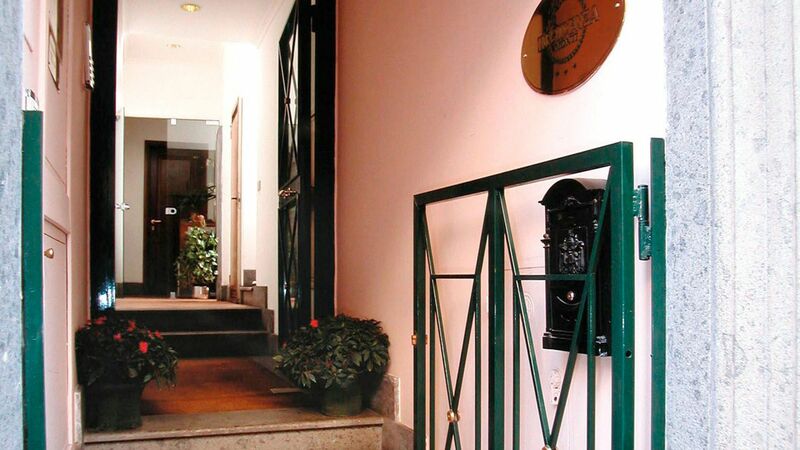 Located in one of the most authentic neighbourhoods of Rome the Rione Monti (only 100 metres from the Colosseum and Roman Forum) where you may still find traditional Roman shops and Restaurants, the Residenza Monti consists of luxury apartments are ideal for longer stays in the Eternal City. 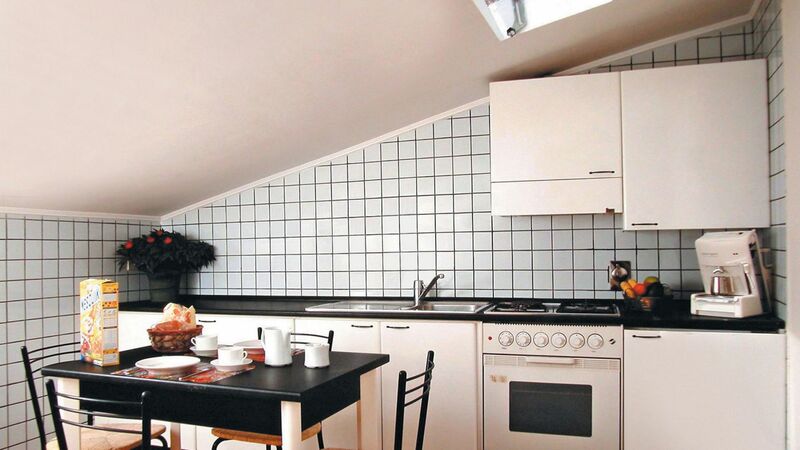 All the luxury apartments are fully furnished and are equipped with air conditioning, central heating, satellite tv, private bathroom and kitchen corner. 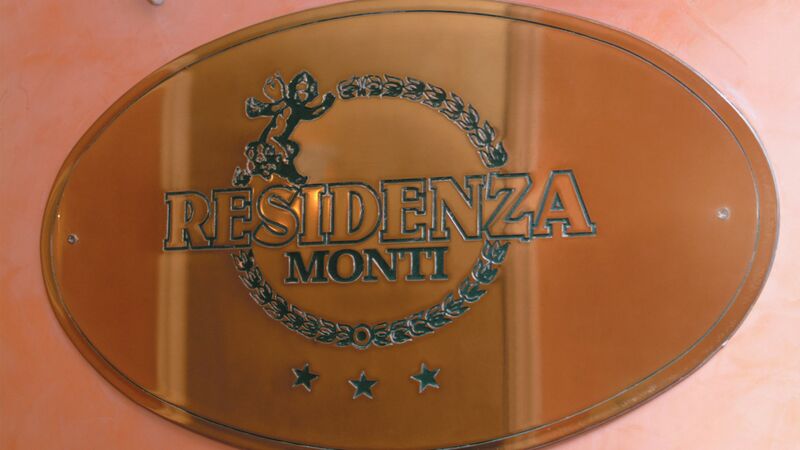 A secure video-intercom entrance ensures only residents or guests of the Residenza Monti may gain access to the building. 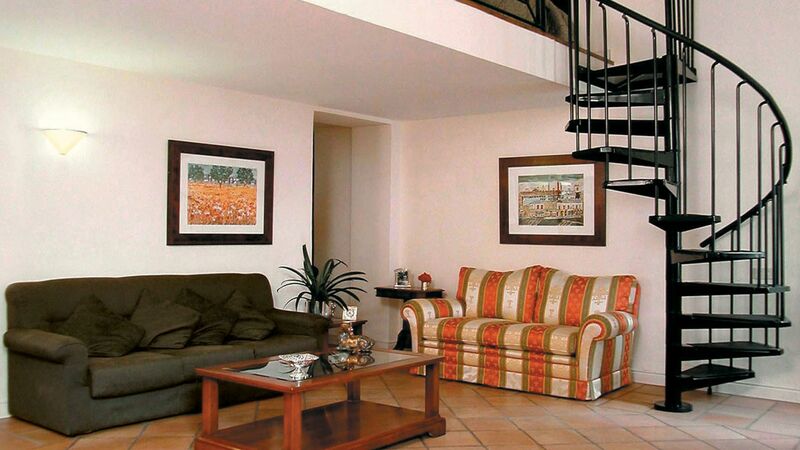 The apartments contain every perceivable modern comfort. Satelite T.V., Air Condtioning, Central Heating, Fully Equiped Kitchen, Double Glazing and Sound Proofed walls, Private Intercom and Secure Access etc. 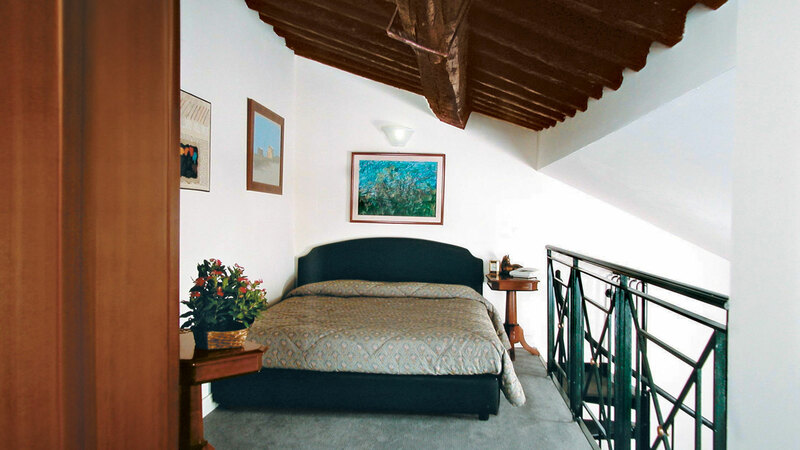 The apartments are ideal for businessmen or tourists who wish to stay in Rome for a longer period. Please book early to avoid disappointment as very often the apartments are rented out for weeks or even months at at time. The Residenza Montis is located only 100 metres from the Colosseum and Roman Forum making for quick and easy access to all of Rome’s major attractions. The Metro Stop Cavour is only 100 metres away making which means the Residenza Monti Apartments are ideal accommodation for anyone arriving by train in the city centre of Rome. 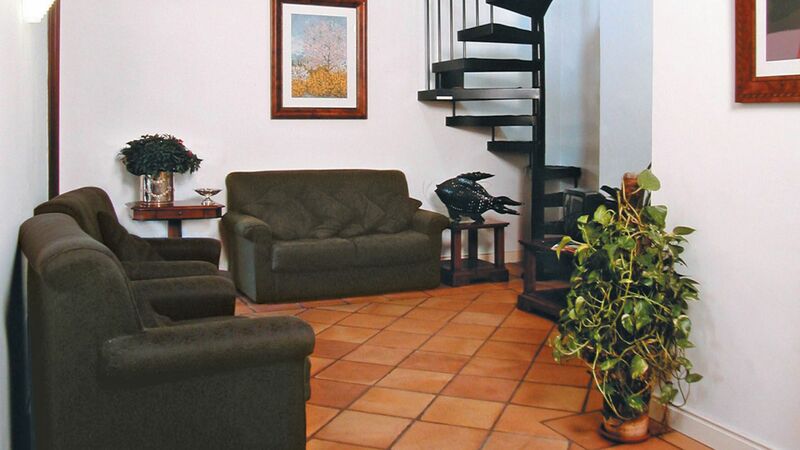 The excellent downtown location mean that all of Rome’s major attractions are only minutes walking distance away.